Exceptional research. Authoritative content. Efficient processes. 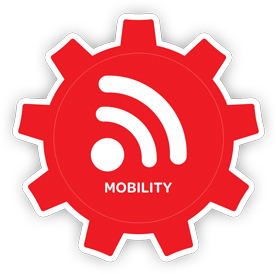 Harness them all with LexisNexis Smart Office. 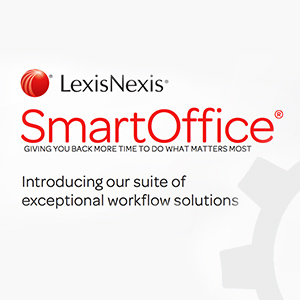 See how LexisNexis Smart Office solutions can benefit your practice. Streamline your work and get straight to the answers you need. 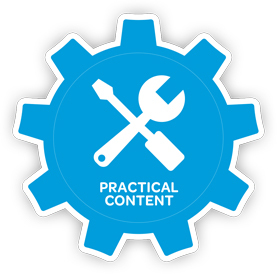 LexisNexis Practical Guidance is your everyday resource for essential online legal research. You want powerful, authoritative and current legal content. You just found the answer. Lexis Advance. 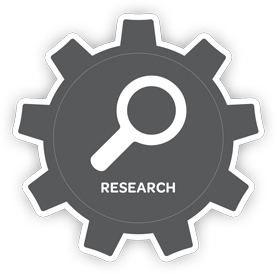 Transform the way you conduct legal research. Drafting. Accurate, precise, fast. Tick them all off. Your time is precious. 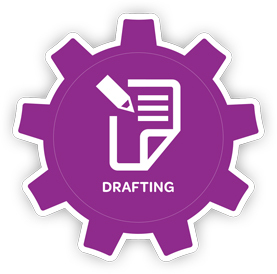 Spend it wisely with tools that speed up the drafting process. Lexis Draft. Beautifully done documents. 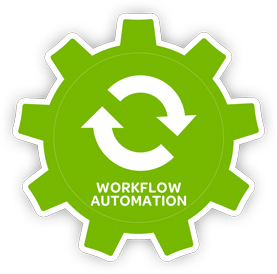 Focus on managing the matter, not your workflow. 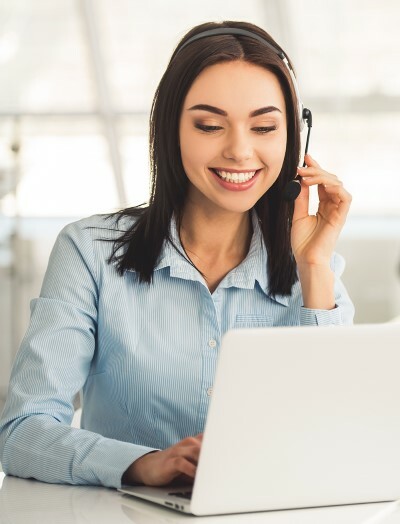 Streamline process, automate tasks and maximise billable hours with one of our smart solutions. Access, reference and annotate your digital library wherever you are. Lexis Red delivers Australia's entire looseleaf library in the palm of your hand.